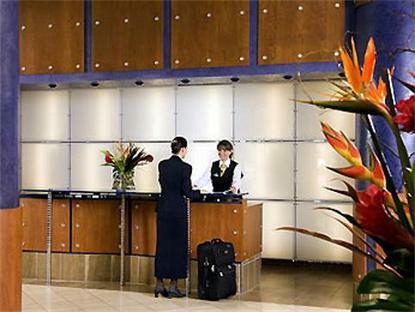 The Novotel Ottawa is a 3 star hotel in the heart of Ottawa. Guests on a business trip are just a short walk from the business district, and if you are on vacation in the Canadian capital, you will find a range of tourist attractions nearby. The hotel fe. atures seven meeting rooms, onsite parking, a heated indoor swimming pool, a restaurant, bar and high speed internet.